Celebrating Hello Kitty’s 45th anniversary, Sanrio is launching a nostalgic collection that features iconic Hello Kitty merchandise, as far back as the 70s! 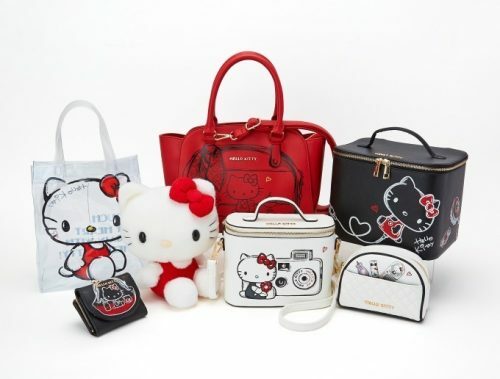 Consisting 18 items, the Hello Kitty Action collection features a vinyl purse which was released as part of the first Hello Kitty merchandise lineup, a Boston bag, a 2-way tote bag, Iphone case, a camera bag which was released in 1981, and more. 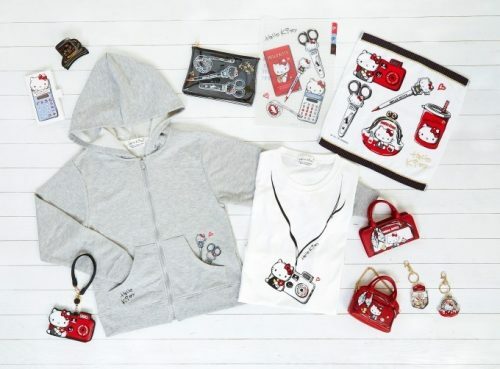 Not only for those who remember those days, these timeless and adorable Hello Kitty items would capture the hearts of the new generation of fans too! You can shop this exclusive collection at Sanrio online store, domestic shipping for orders above 4,320 yen is free, so join us to get access to our Japan warehouse!